Have you ever thought about starting your own bookkeeping business? Once you become a Certified Sage Pastel Partner Practitioner you can use your skills to offer bookkeeping services and to start your own bookkeeping / accounting practice. 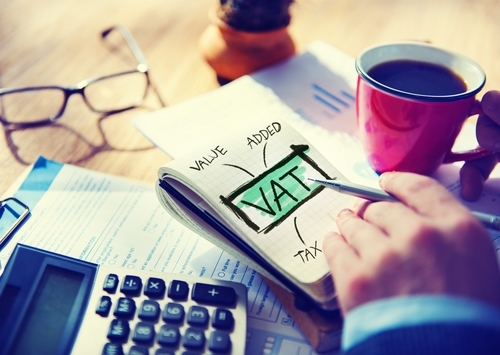 While you do need to be registered with an accounting body in order to be a Tax Practitioner (specific requirements are listed by SARS), there is nothing that stops you from providing a service where you do all the transactional processing for a business. You can even do this for businesses on a part time basis. Sage Pastel Partner (or Xpress which is a variant of Sage Pastel Partner) is used by many bookkeeping and accounting firms to do the bookkeeping for their clients. In fact, it is more widely used than any other accounting software for this purpose. Why is this a great business opportunity? Maybe you don’t realise what a great business opportunity this is. So let’s take a look at a few reasons why this is something you should seriously consider. Firstly bookkeeping services are in high demand (and will always be in high demand) because every business needs a bookkeeper. In order to submit tax returns to SARS, to prepare financial statements for lenders (such as banks) and for the shareholders to see how their business is doing, every business must first keep a set of accounts. It’s a basic requirement for every business. Many smaller businesses cannot afford to hire their own full time bookkeeper. But they still need bookkeeping services. So what they usually do is a hire a bookkeeper on a part time or outsourced basis. You can offer to do their bookkeeping for them for a monthly fee. This can involve preparing invoices, preparing customer statements, doing bank recons, reconciling customer and supplier accounts and so on. All of these activities are covered in the Sage Pastel Partner Practitioner course. Many people working in the corporate space dream of being able to leave their jobs and start their own businesses. Very few people actually do this because it’s just too risky to give up a salary and have to rely on an uncertain business income. What’s great about starting a bookkeeping business is that you can start doing it part time i.e. after working hours and on weekends. Then, when you are earning enough from your part time bookkeeping business to sustain you, you can leave your corporate job and focus on building your bookkeeping practice even further. I have an acquaintance who did this very successfully. He was working as a financial manager and started working part time on getting clients. Once he had enough clients he resigned from his job. He now earns more from his practice then he did working in the corporate. He is also a lot more happier and less stressed. Many businesses require significant capital in order to start up. For example, if you wanted to open a well known franchise store you would need millions of rands of startup capital. However, you can startup a bookkeeping practice for very little money. Once you are trained on how to use the software you only need to pay the fee to licence the Sage Pastel Software. If you’re just starting out and you only have one client you can use Sage Pastel Xpress Startup software which is very cost effective. 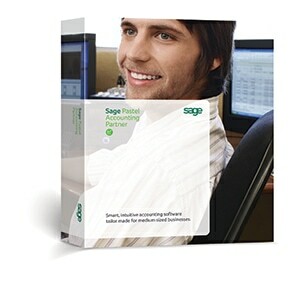 Once you have more clients you can upgrade to the Sage Pastel Xpress Advantage software. This allows you to have unlimited companies on your package. If you get much more clients who require functionality such as Import Cost allocations you can then upgrade even further to the Sage Pastel Partner Advantage – which is the most feature rich of the programs. Your first step would be to get certified on the use of the software. Please click here for Sage Pastel Partner course details. Remember that you can do the course before buying the software as you will receive an educational version of the software to use in completing the course. We look forward to having you onboard Sylvia. So does this mean once I am certified to use pastel, I can use it in any country, provided I have the sage licence? Yes you can use Pastel in any country provided you have the licence. It is an accounting software package that is very widely used by many companies.